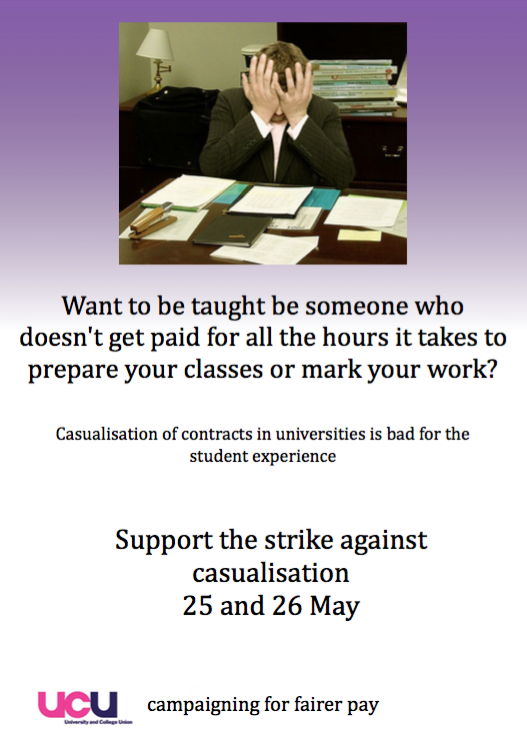 Please download, print and display these posters on your office doors and other areas visible to students. 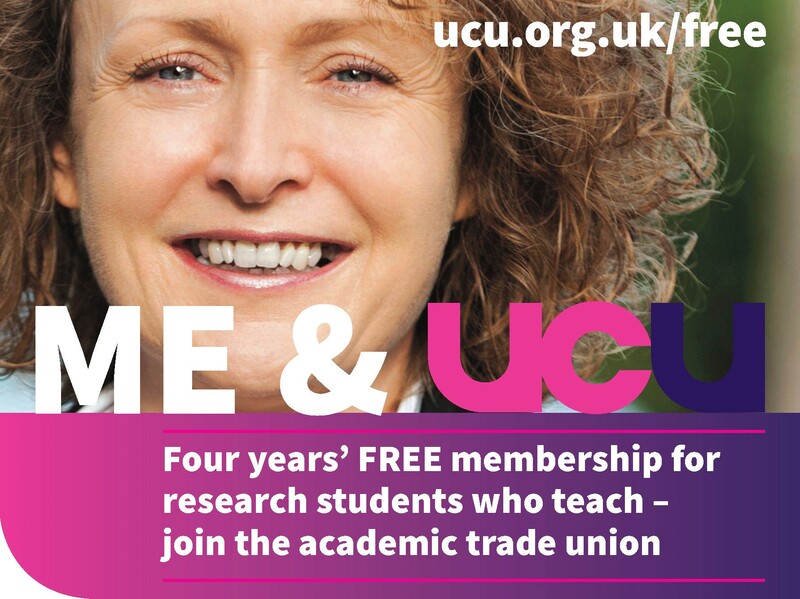 I am writing this open email to you on behalf of UCU members at the University of Leeds. 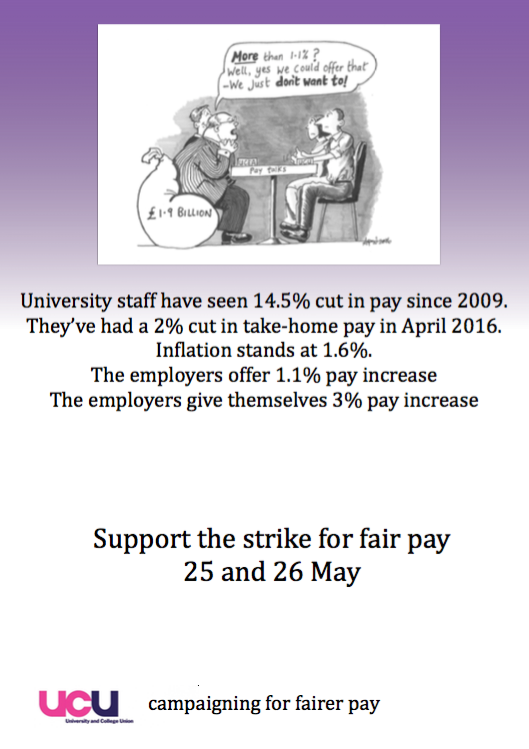 As you know, in the meeting of New Joint Negotiating Committee for Higher Education Staff last week, the university employers made a full and final offer of a 1.1% pay rise for 2016, fractionally improving upon the 1% opening offer. I hope you will recognise the shock and disappointment felt by staff to what comes across as a derisory and deliberately provocative stance. Last year, when the employers insisted upon a 1% final offer for 2015, the university’s remuneration committee was in a position to decide whether senior members of the university executive group should receive any more than the 1% that it was argued was all that was affordable for the rest of us. Despite the university’s claim to transparency, and despite this group of senior staff being within the UCU constituency, we have not to date been told whether or not that small group received anything more than our 1%. I’d like to ask you now to make the figure public. 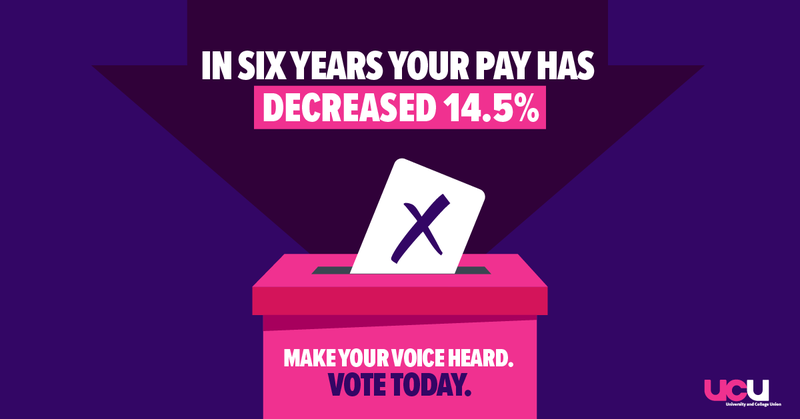 At the end of April, staff in former National Insurance opt-out pension schemes received a cut to their take home pay, in the form of increased NI contributions and, within USS, increased pension contributions. 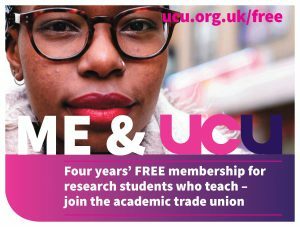 For UCU members in USS, this together was pushing a 2% cut to take-home pay, with the biggest losses seen by the youngest staff in the post-2011 career average USS scheme. For the purposes of illustration, I append a screen-grab of my own net salary from recent months, which I use to represent my members. You’ll see I took a cut to take- home pay of around £34 a month, or £410 a year. When we asked members to share their loss using the hashtag #aprilpaycut we saw that the average loss declared was between £400 and £600. To put that in perspective for you, that’s a Christmas budget, or a month’s rent or mortgage for many families. This actual cut to take-home pay is on top of the 14.5% average cut to the value of my colleagues’ pay against inflation over recent years. 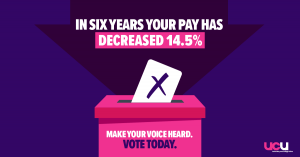 In light of this, you must know that if you seek now, alongside other university leaders, to argue for nothing more than a 1.1% pay increase for 2016, you will be arguing that we should end negotiations with staff actually worse off in take-home pay than when we began those negotiations. 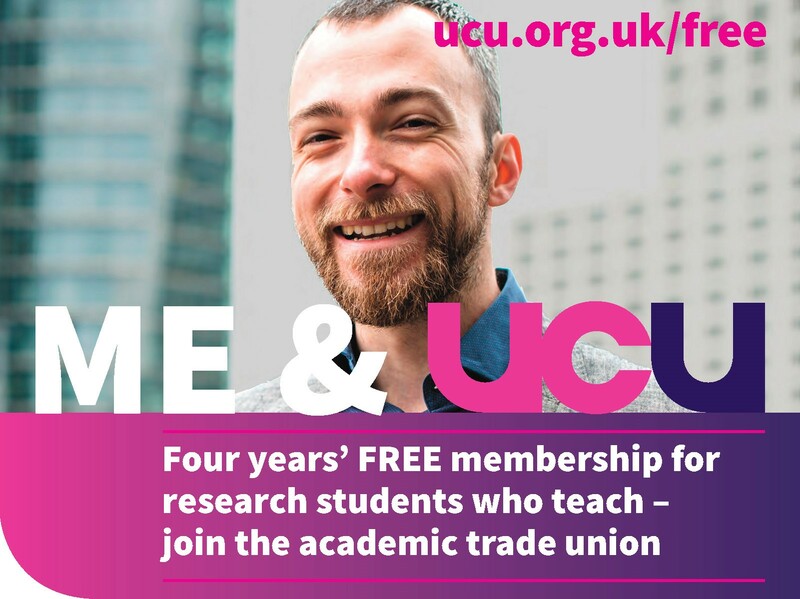 Would you join me in supporting your colleagues around the university and recognise that this 1.1% final offer represents neither a dignified nor professional attitude to negotiation on UCEA’s part? Can you assure staff that neither you nor the UEG approved the 1.1% final offer in sending your representation to UCEA? It certainly falls short of the pay increases factored into IPE projections as affordable, and is a long way short even of the national average pay settlement. As the union and the employers now find ourselves in a dispute over this matter, might I request that the University Executive Group, who might well have received a significant pay increase over the rest of us, now respect the dignity of those who wish to see a pay increase that recognises and rewards their long hours, hard work and intrinsic value to the institution, and who wish to see women paid the same as men for the same work, and acknowledge that (demonstrated by an unambiguous ballot outcome) the actions colleagues are prepared to take to support those ambitions are honourable in intent? 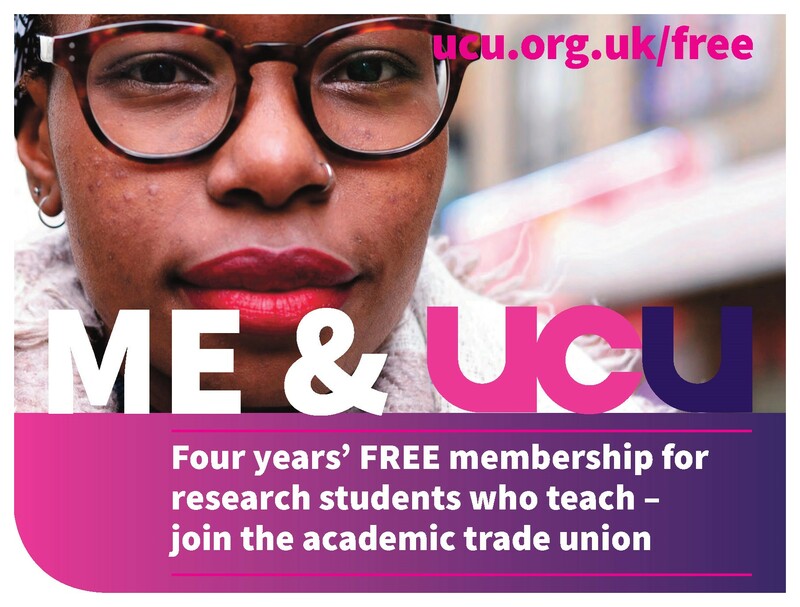 Our team will be happy to hear from you at Monday’s Joint Committee of the University and the UCU, and I can subsequently communicate your responses to my colleagues in the union across campus. How much have you lost this month? Check your April salary statement, to see how much you have lost this month compared to your March payment. Or indeed compared to March 2015.
and follow the link to self service log on. Use your usual details to log in, and then click on ‘benefits and payment’ on the left. Then click on ‘salary statement’. In the overview there, you can see the date of the salary and the net payment. Look at the amount next to 29.04.16 and then below it at the amount for 31.03.16. 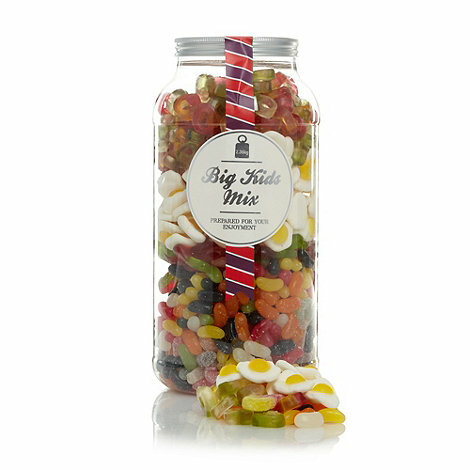 What is in the jar? How much more than your 1% was the senior staff salary increase? Remuneration committee agrees the salary increases for senior staff on the university executive group. 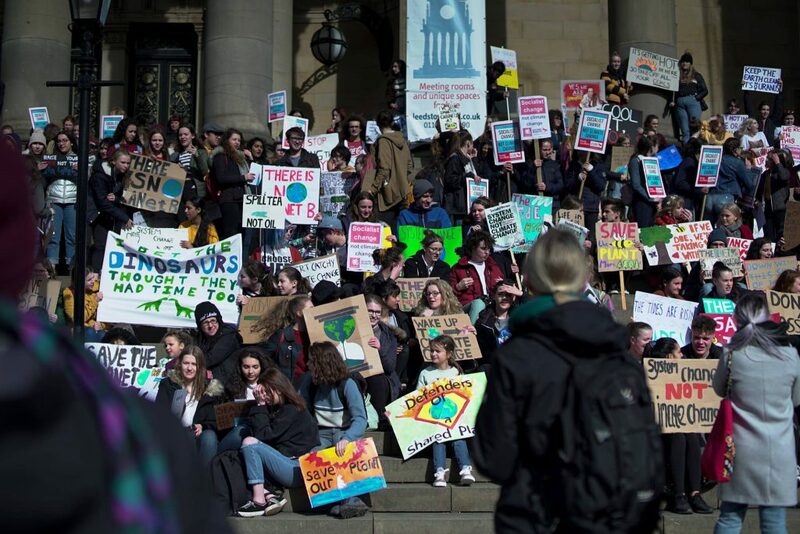 In full knowledge that the university was supporting an increase of no more than 1% for those of us who produce the university’s work, how much on average did the committee award senior staff last summer? Or was there no more than the 1% they thought we all deserved? *The winner will be the person who guesses the closest the actual percentage increase. Competition subject to the University publishing the information. 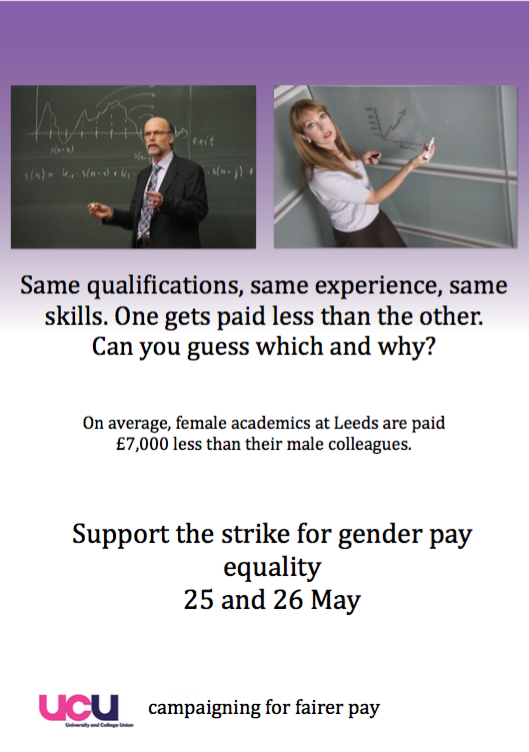 Competition open to University of Leeds UCU members only. 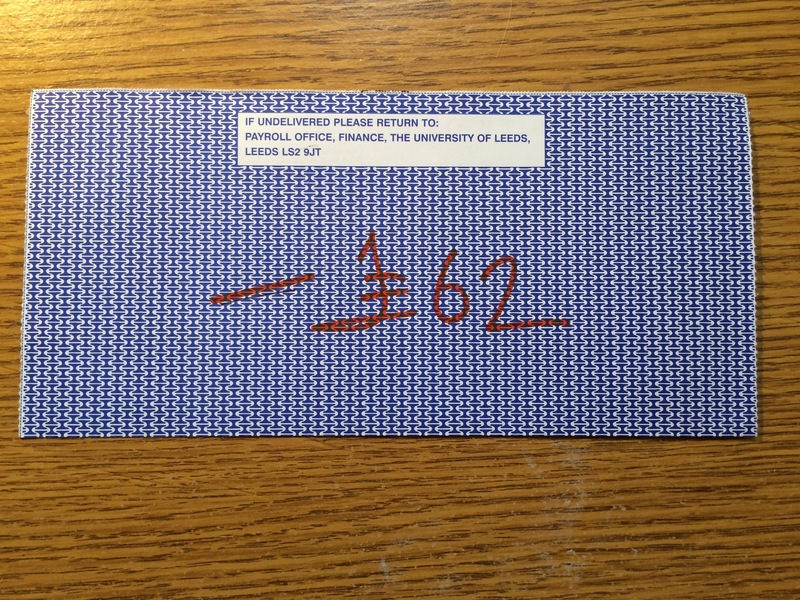 Competition not open to members of University of Leeds Council, Remuneration committee, or their families.